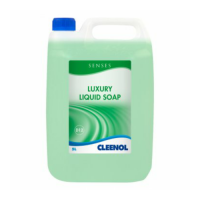 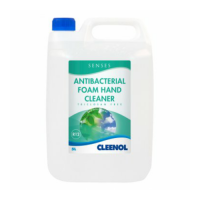 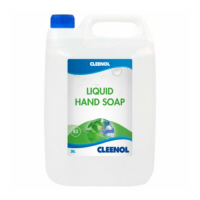 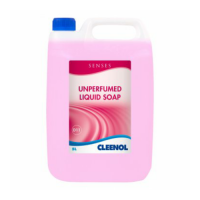 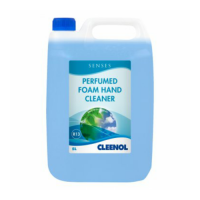 A range of liquid hand soaps and shower gels in 5 Litre bulk bottle for use with either a pelican pump or for refilling bulk soap dispensers. 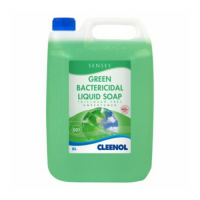 Manufactured from natural vegetable material and neutral synthetic sur..
A quality, high viscosity, green pearlised hand soap. A mild effective..